The War for Lashes! 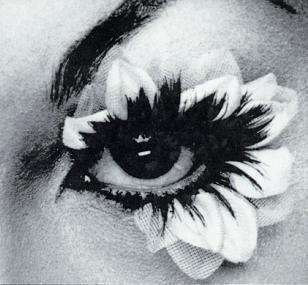 Get your Lash on this summer! Lashes are in! From long and feathery, to curly and even some color lashes. We love long lashes, but we especially like when you can play up your own lashes. That’s why cosmetic companies are rolling in the dough these days. So many mascara companies out there are targeting our love of lashes by offering products to make them longer, curlier, grow faster, thicker, and on and on! Our lashes have become a beauty obsession, and buying mascara is something we can’t seem to do with out! We’ve even said it’s one of the top three beauty products we can’t live without, and we just keep buying more of it. We have almost every mascara Lancome puts out, and we love Oscillation! False eyelash sales have increased by 6.2 percent to about $44 million, while lash-enhancing products like Latisse (prescription-only), and Luster Lash (From LadyLash Studios @ $100) are flying off the shelves. Women have started to use false lashes more frequently, for special events,holidays as well as daily wear. They are turning to sites like YouTube for application tips. Even Facebook & Twitter have helped boost sales of lash-enhancers, with fan pages and testimonials. 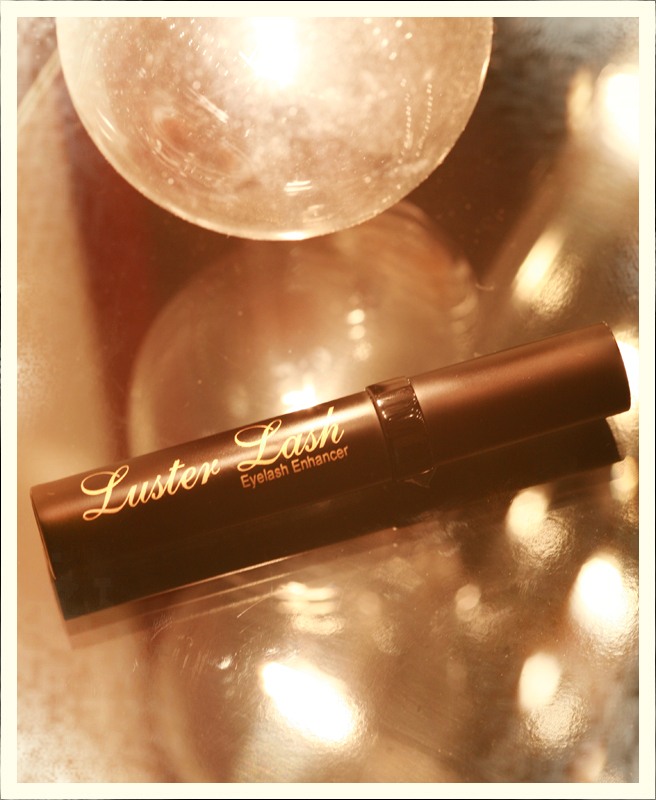 We recently had a chance to try Luster Lash for ourselves, and the verdict… It works! It really does elongate your lashes. And, it’s an easy Rx-less way to get them. Luster Lash Eyelash Enhancer, $100 at LadyLash.com, uses vitamins to help lashes grow fuller and thicker as it moisturizes, hydrates and conditions. We’ve been using it for about 3 weeks, twice a day (morning & night). And we love it! Plus you don’t need a prescription like Latisse. We fully recommend this product to all of our friends. “Everyone wants longer fuller more lush lashes. Every single day a clients ask me how they make their lashes more full. After witnessing the side effects of prescription lash serums (and seeing a need within my own business to provide help for those with brittle ,weak lashes as a result of different treatments/medications) I sought a means to help… Because of my passion for lashes and lash health, I wanted to create my own safe, gentle but highly effective serum …alas, Luster Lash was born,” Mikaela Fernandez owner & creator of Luster Lash. Extensions are the ultimate in lash glamour. 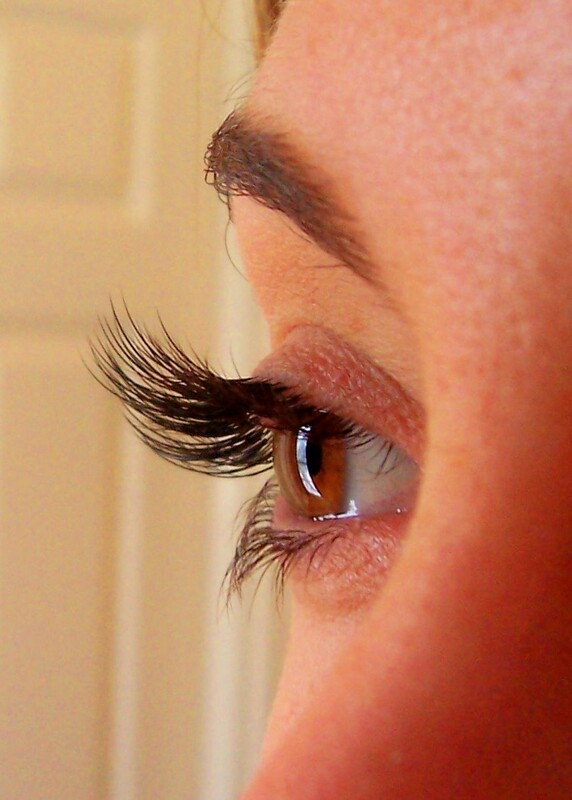 At LadyLash Studios eyelash specialist Mikaela attaches tiny silk lashes to your own. It can take up to three hours to get a full set, and the initial application costs $300, but they make a huge difference and last six to eight weeks. “Right away a client’s eyes look brighter and more alert,” says Mikaela, who sees up to 40 clients a week. The quickest way to make your lashes look gorgeous is by curling them—and heated eyelash curlers have a better effect than curling mascaras. Our favorite is Sephora’s Professional Heated Lash Curler ($16; sephora.com), for its non-scary shape and the incredible uplift it provides. We discovered eyelash curlers at the age of 15, and we never looked back! For best results, curl your lashes after applying mascara. No matter how you decide to get your lash on this summer, make sure you do it right. There are several cool things to try, from falsies to serums or just your regular ol’ eyelash curler. Let us know what is your favorite way of enhancing your lashes!